Following what was surely the most awkward casting call of all time, I photographed various models for this this deck of cards Walrus produced as a direct mail piece to garner press for the launch of the Punch! Culture Shelf iPad app. On the front of each card is a finger touching something hidden, what could it be? 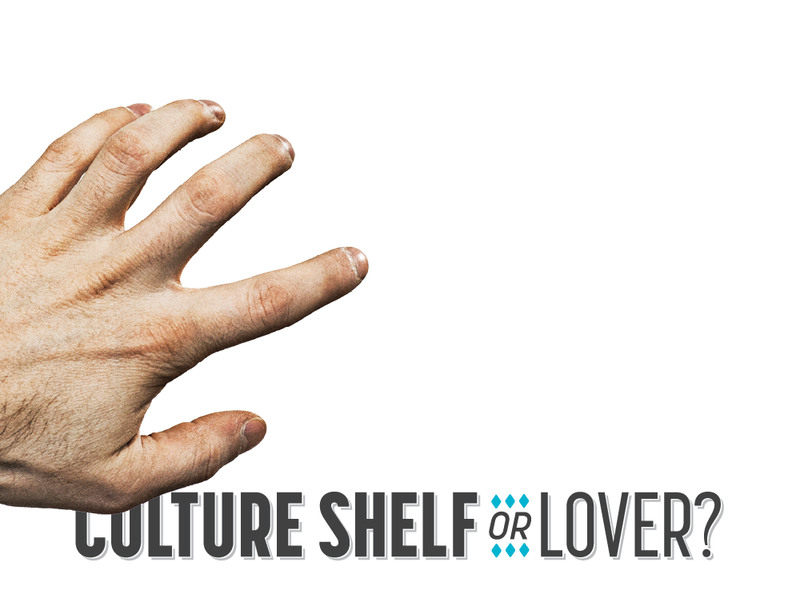 The Culture Shelf app perhaps? Or maybe a lover?